These are perfect after dinner treats that taste slightly sweet from the apples and like a treat because of the coconut oil and butter mixed. If you would like them a little sweeter then maybe use different apples and sprinkle with a little coconut sugar or mix honey into the coconut butter mixture. But these are great as they are to me! * Tbls of cinnamon — or more! 1. Put the coconut oil and coconut butter in a bowl and microwave for about 40 seconds. Stir with a spoon so the two are combined. 3. Add about 1 Tbls of coconut oil to a pan and then add your apples and cinnamon. Cook until they are nice and soft. 4. 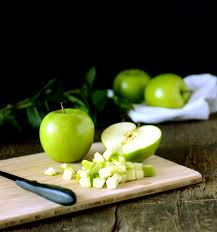 Add your apples to the coconut mixture and stir around. Add a little more cinnamon. 5. 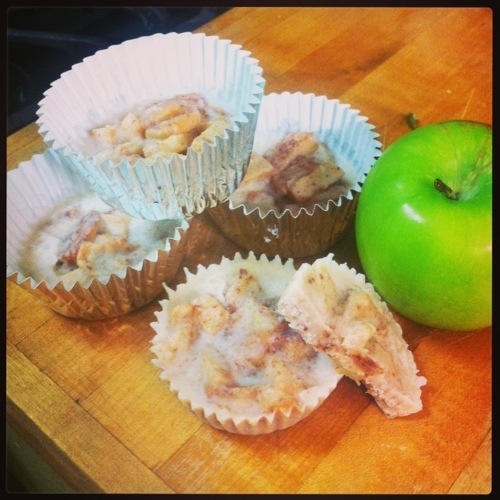 Line a muffin pan with your cupcake liners. Spoon in your mixture. You can put one spoonful in and make about 10 or you can make them nice and full and it will make about 6. 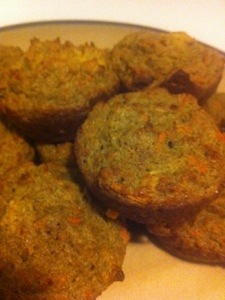 Put them in the fridge for about an hour and enjoy! 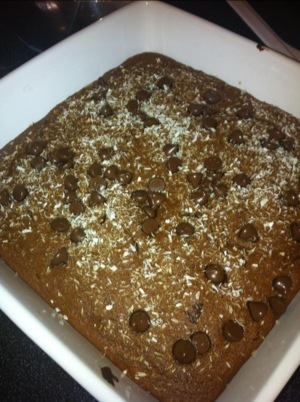 Posted by paleoyummers on December 13, 2013 in Desserts, Sugar Detox approved! 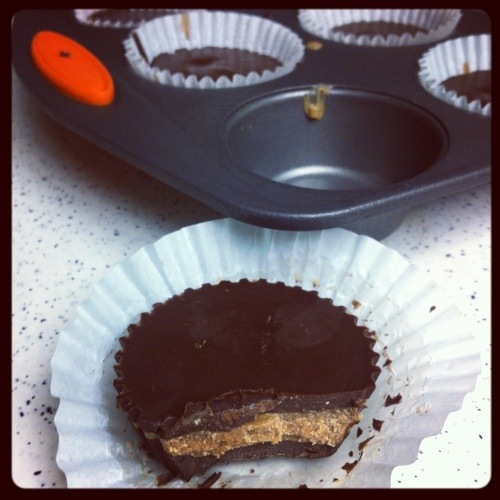 Almond Butter Cups – Sugar detox approved! Here is another treat from the 21 day sugar detox book. I pretty much stuck close to the recipe, just added one extra tablespoon of almond butter to the ‘chocolate’ shell mixture. 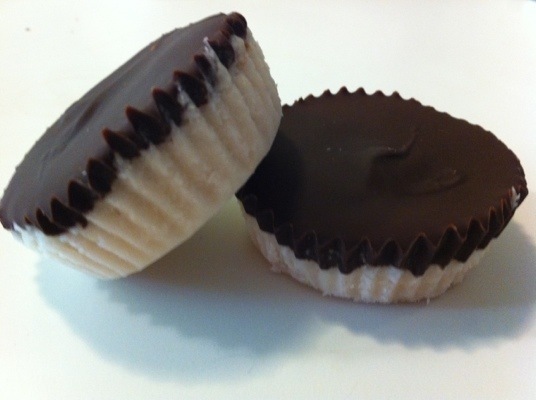 What’s nice about these is they act like a treat and you feel like you are eating a Reese’s peanut butter cup, but they really aren’t that sweet. Think super dark chocolate with a hint of almond butter. And because of this you really don’t want to have more than one! Which is great, because if your anything like me – one is never enough! There are two parts to this, the shell and the filling. Both really easy. If you have a regular muffin pan with liners, they make 6 but if you have a mini one, they make about 12. 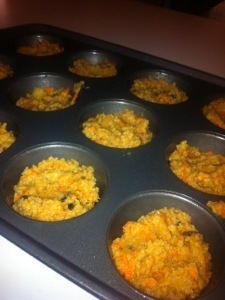 Line your muffin pan with parchment liners. Make sure your coconut oil and coconut butter are melted and add to a small bowl. Mix in the cocoa powder and spoon of almond butter until super smooth and creamy. Spoon about 1 small spoonful into each cup so the bottom is completely covered. Place in the freezer for about 10-15 minutes to set. For the filling- mix the almond butter with melted coconut oil until smooth. After the shells are hardened spoon about a teaspoon of the almond butter mixture into each cup. Mine were pretty liquidy so I put them back into the freezer to harden before I put the top layer on them. After they are nice and firm, spoon the remainder of the shell mixture on top. 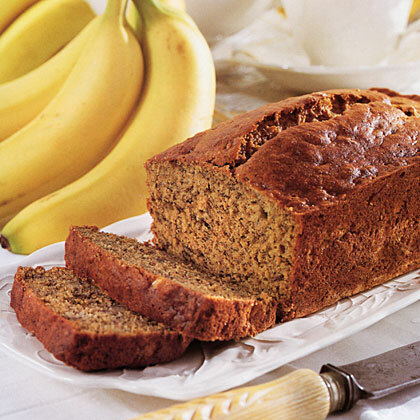 Freeze or refrigerate and enjoy as an after dinner treat! Well, I think this is it. I have found the go to dish for the rest of my life anytime someone asks me to bring a dish. 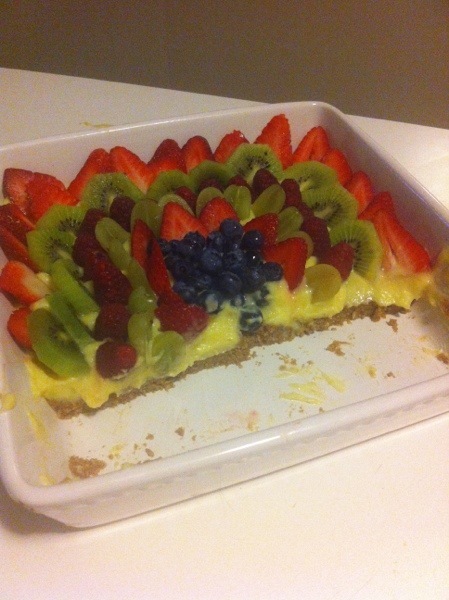 It was really easy to make, I actually had most of the ingredients already at home (Just needed fresh berries), and its GORGEOUS! So I am giving this a Kari rating of 4 stars out of 4. There are two ways to make the crust. You can do a no bake verson which isnt quite as crusty, but is really delicious. Or you can do the bake version which would probably be better if you are going to bring this to a dinner party or pot luck. They are both completely paleo and gluten free and really not a lot of sugar added. Just some raw honey, which I know is a form of sugar, but its pretty dang good for you too! My boyfriend was so impressed that HE actually took a picture of it. Now that’s a first. Put your walnuts in your food processor and grind until fine. Add the shredded coconut and blend. Add in the honey and then coconut butter and blend well. Add in the almond butter and mix until everything is smooth. Spread evenly on your 8×8 dish or pie tin and cool in the fridge to harden for about 20 minutes. Blend your pecans in your food processor until very fine. Add the coconut oil, honey, vanilla until you get a really creamy consistency. Slowly add in the almond meal, baking soda and powder, and then your egg. Mix until everything is a nice smooth texture. Oil your pan or baking dish with some coconut oil. Spread your mixture in so it covers evenly. Put in the oven at 375 for about 25 minutes or until the center is cooked through. Put in the refrigerator to cook before you put the lemon custard on top. Any fruit you would like on top. 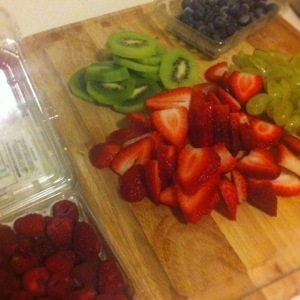 Blueberries, raspberries, strawberries, kiwi, grapes, blackberries… whatever you want! In a medium sauce pan blend your eggs, honey, oil, and lemons together. Heat on medium and constantly whisk the ingredients until they start to thicken up. Transfer into a bowl and put in the fridge for about 20 minutes to cool. Slice your berries and fruit in the meantime. When the crust and filling are cooled, spread the lemon custard on top of the crust. 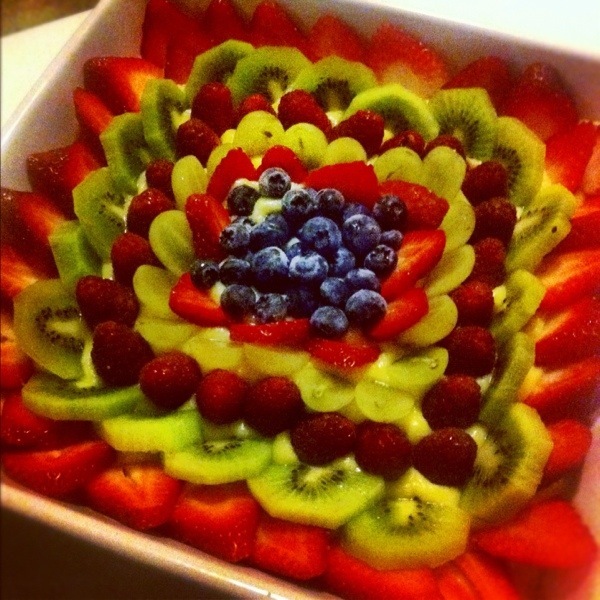 Add your fruit in layers around the edge. Your masterpiece is now complete! Take a picture and then eat up! So it starts September 15th for 8 weeks. 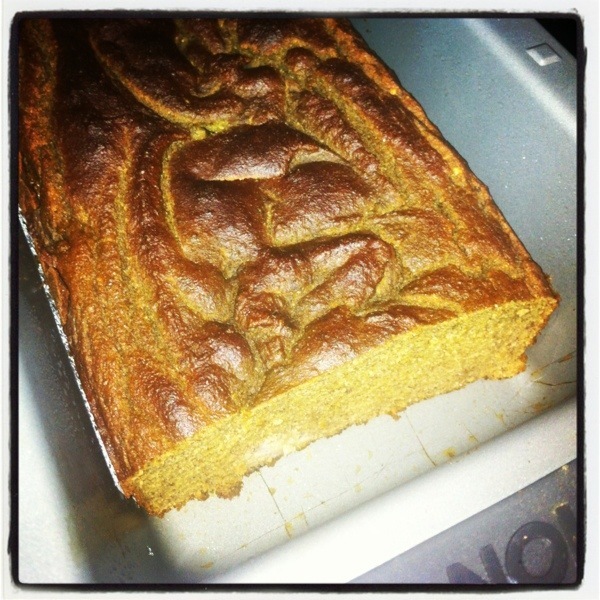 So that officially gives me 11 more days to make some paleo treats again! This one looks nice and chocolately yummilicious. I told Joe I would make him the Paleo Pecan Carmel bars before I head back down to LA for 5 days this week. He loves those. But these look like they will be good. They are in the oven right now, so I will post pics and results soon! Bake the sweet potato until nice and soft. About 30 mins at 425. In the meantime, combine all your wet ingredients together in your food processor. Eggs, honey, vanilla, and coconut oil. When those are all combined add in your coconut flour, baking soda and powder, and cocoa powder. Mix all these ingredients together. 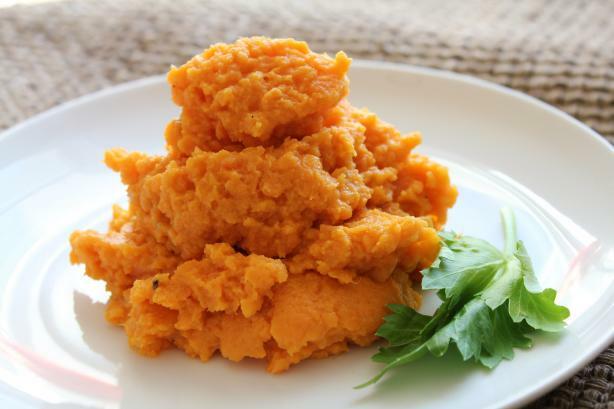 Mash up your cooked sweet potato and slowly add that to the mixer as well. Put your chocolate chips in, mix together and your ready to pour! 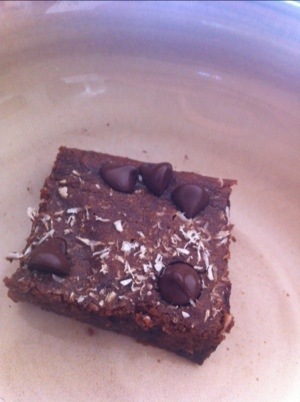 Pour into an 8×8 baking dish and sprinkle the top with a few chocolate chips and a little bit of coconut. Let cool for a few minutes and then enjoy. I am now waiting for that moment myself! So I know I said I was going to stop making desserts, but I saw this one and it literally made me drool. 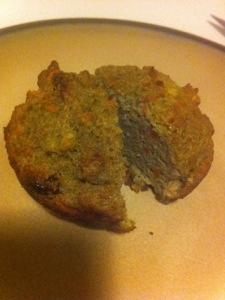 I found the recipe on the paleo god’s sight, www.paleOMG.com Again, like I said, she is a paleo dessert genius. I changed my recipe a little and instead of vanilla I added peppermint extract and it was AMAZing. These were so good and also looked so pretty that it would be a great item to bring for any kind of a dinner party, shower, BBQ, whatever. Anytime you want to impress, these are the go to desserts for sure. Take your coconut and add to the food processor. Combine the coconut oil, coconut cream, and peppermint extract. The recipe called for 1 1/2 cups of coconut but I found that was a little runny, so I added more. So maybe start with the 1 1/2, then add as you go. Melt the bag of chocolate chips in the micro. You can do it on a double boiler, but who has one of those? Who has a microwave? Exactly. 2 mins. stir. Its melted. 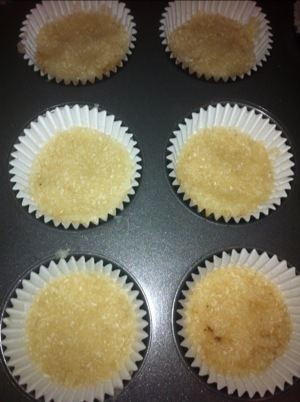 Take the coconut mixture and put about 2 tbls into muffin tins. Pack it in there so you get the pretty little indentions they make. This recipe made about 9-10 for me. I was thinking of getting smaller baby cupcake tins and tray and then you can make quite a few more and they will just be bite size pieces. So if you have one of those, then use that and put about a tablespoon in each. 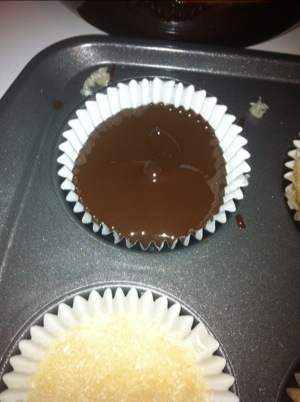 After they are packed in, add the melted dark chocolate to the top so it covers all the coconut, about a tablespoon or so. 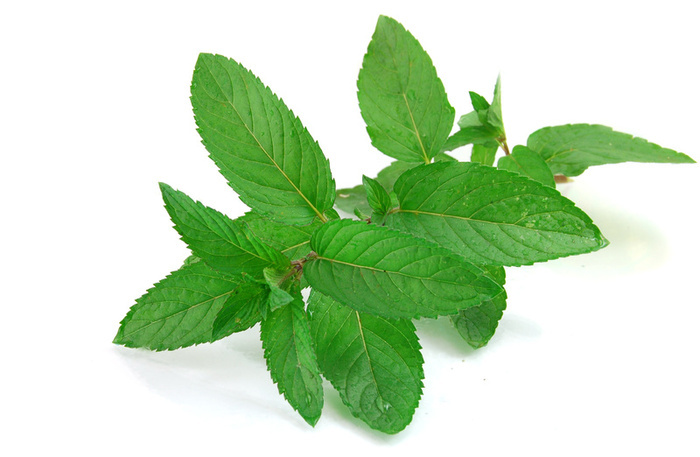 I thought it would look really cute with a raspberry on top or a mint leaf. Or anything really. Up to you to be creative on this one. Put in the freezer for about 20 minutes. 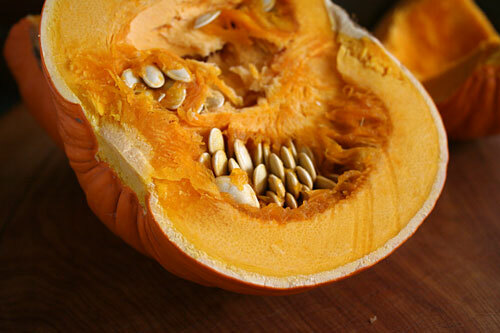 They will be pretty hard, so you might want to take them out for a few before chomping into them, if you can wait! After your done serving or eating these, put the remainder in the refrigerator. Love these little suckers. YUM.